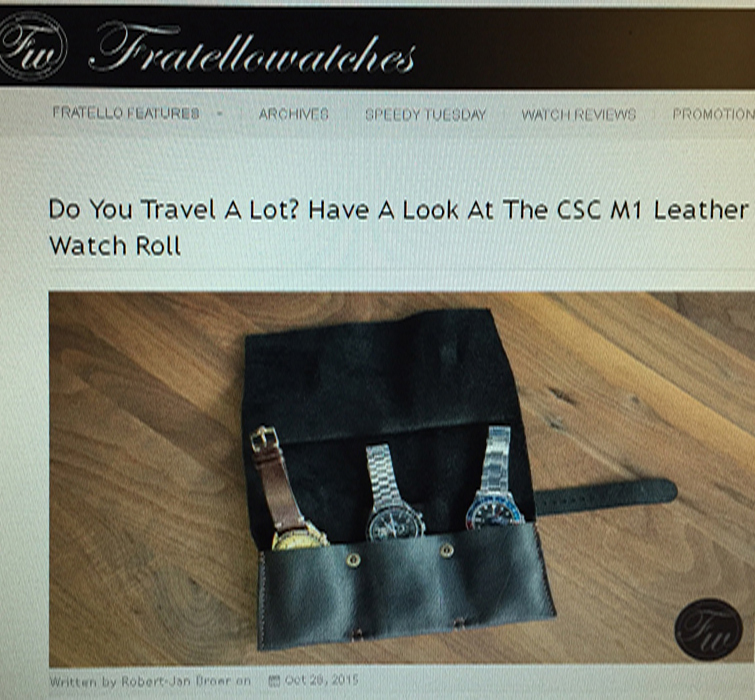 Ok, it is not a feat like landing on the moon but nonetheless we are ecstatic over here having just received a big thumbs up from our respectable friends at Fratellowatches. Nothing pleases us more than hearing from a happy customer! In fact, we would love to hear from you and send us a picture of how you use our roll! So drop us a line, folks!